The Gen Con Qualifier is next weekend, and spots are filling up fast! Gen Con will feature extra Super Elite points, exclusive promos, Worlds invites, and the chance to create a card. Pre-registration is still available here. The ARG DBZ Circuit Championship is also taking place this weekend in Philadelphia, with 2016 World Championship invites on the line! 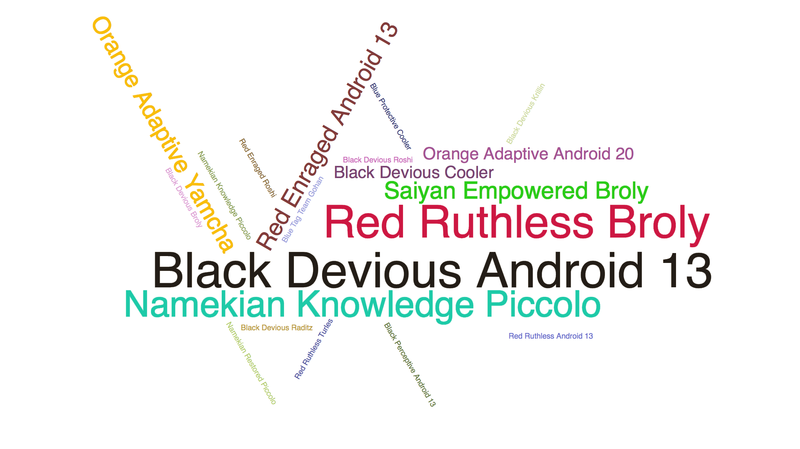 While Villainous Power Ball was already a strong option for several midrange builds, it gains even more value in an environment filled with Android 13 and Broly. To this point, it has remained curiously absent from Top Cut decks – will it cut the mustard moving forward? 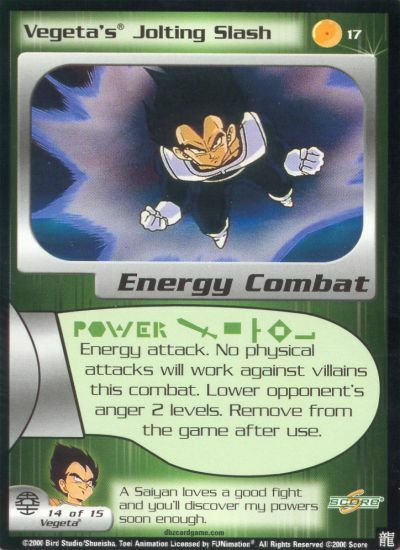 Aside from Villainous Power Ball, what card do you think is the most underrated/underplayed in the current environment? Tuesday Tidbits: Gen Con Week! energized strike… ridiculously good card. How many people use brokenness of Black Command? Raditz, my man, staying in strong.